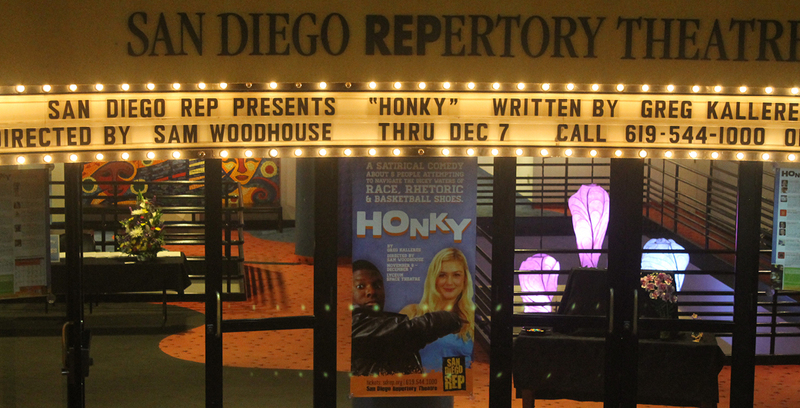 The slate of twelve performances happening at four different San Diego and North County venues features a more broad celebration of San Diego’s diverse performing arts community. Highlighting the festival will be: a sneak peek at a Hershey Felder work in progress, “The Stories of Sholem Aleichem;” a celebration of Andrew Viterbi’s new memoir, “Andrew Viterbi: Reflections of an Educator, Researcher and Entrepreneur;” and “Minor Fall, Major Lift,” a brand new evening of dance from Malashock Dance. The festival will also feature two world premiere staged readings, “A Wandering Feast” by Todd Salovey and Yale Strom based on Strom’s memoir of the same name and “Asimov: The Last Question” by Herbert Siguenza, the 16th Annual Klezmer Summit, "Tower of Babel - A Klezmer, Roma, Balkan Brass Party" featuring Yale Strom & Hot Pstromi and an all new Women of Valor, its 8th production as part of the festival. Other highlights include a brand new program of clarinet music by festival favorite Alexander Gourevich, a world premiere piece of music theatre, “Imagination Dead Imagine” with words by Samuel Beckett and original music and concept by Michael Roth, the film “Challah Rising in the Desert,” “For Honor,” a staged reading about the Warsaw Ghetto Uprising presented at the La Jolla JCC, and “Nasty Women Sing Out,” an evening of song featuring Elizabeth Schwartz, Lisa Payton and Coral MacFarland Thuet. The Lipinsky Family San Diego Jewish Arts Festival is curated, organized and directed by Todd Salovey, Associate Artistic Director of San Diego REP.
“I’m really excited that we have such a diverse and uplifting buffet of Jewish Art. We are offering Theatre, Dance, Music, Film, and Fine Arts. I am especially proud of the all exciting new work by major artists. The Festival celebrates performance and art from across the globe, and we welcome the entire San Diego community to participate and enjoy!” says Salovey about JFest. Featured in the Lyceum Galleries throughout the Festival will be the works of two artists, Boris Malkin and Bill Farran. On June 12 at 6:30 PM, an art opening reception will be held with complimentary wine and cheese.